School is a place of unspoken hierarchies and rivalries for a young teenage boy growing up in the provincial town of Ferrara. But as the everyday classroom and playground dramas are played out, they begin to reflect the disturbing undertones of 1930s Italy, and the narrator realizes that being Jewish means he will always be excluded. 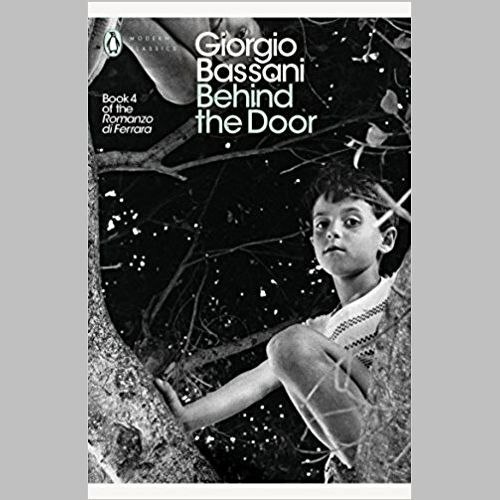 The fourth book in Bassani's Romanzo di Ferrara cycle, Behind the Door is a luminous portrayal of childhood friendship and the loss of innocence.